9 Amazing Last-Minute Father's Day Gifts | Breezy Mama Breezy Mama - Expert parenting advice, celebrity interviews, product reviews for kids, moms and babies and more! Dad is just a big kid at heart so why not treat him to a man-sized Chocolate Pizza that tells him just how special he is. 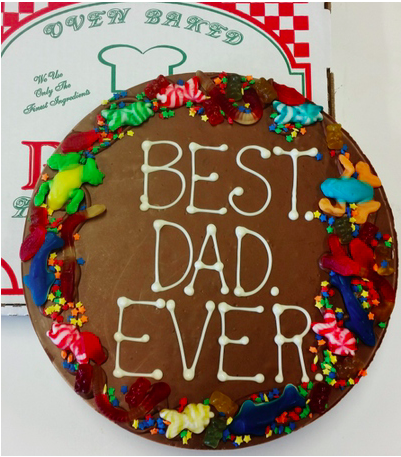 Hand-decorated with “Best Dad Ever” scripted in white chocolate, Chocolate Pizza surrounds the good wishes with a zoo of gummy treats and sweets. Celebrate Father’s Day this year with this blend of homemade English toffee and gourmet chocolate with all the special trimmings makes for a unique and delicious gift. Keep the hubby well stocked with grooming products delivered right to his doorstep from Dollar Shave Club. This Father’s Day, surprise him with a the gift set that features the six-blade Executive Razor, four stainless steel cartridges, Dr. Carver’s Shave Butter and Dr. Carver’s Post Shave Cream. But DSC isn’t just shaving these days. He can add to his order sulfate-free shower products (Wanderer soaps and body cleanser in mint-cedarwood or amber-lavender), Boogie’s hair styling aids (pomade, paste, clay, cream, gel and fiber), Big Cloud sun products (face moisturizer with sunscreen, hand cream, lip balm with sunscreen) and One Wipe Charlies. Prices start at $1. He will look great from the office to date night. While Mixed Chicks is renowned for their diverse line of beauty products for the multicultural woman, their men’s line is gaining ground with men of all ethnicities. Their HIS MIX collection of potent elixirs are designed to wash, shine, and hold even the most stubborn of hair types. Shampoo – This protein rich clarifying formula removes buildup, protects from sun damage, and is the first step toward shiny, healthy hair. Daily Conditioner – Fortified with castor oil, this concoction strengthens, detangles, and hydrates while improving scalp circulation and promoting healthy hair growth. Leave-In Conditioner – This jojoba-infused creation defines curls and provides a soft-styled hold on any hair texture or perm. 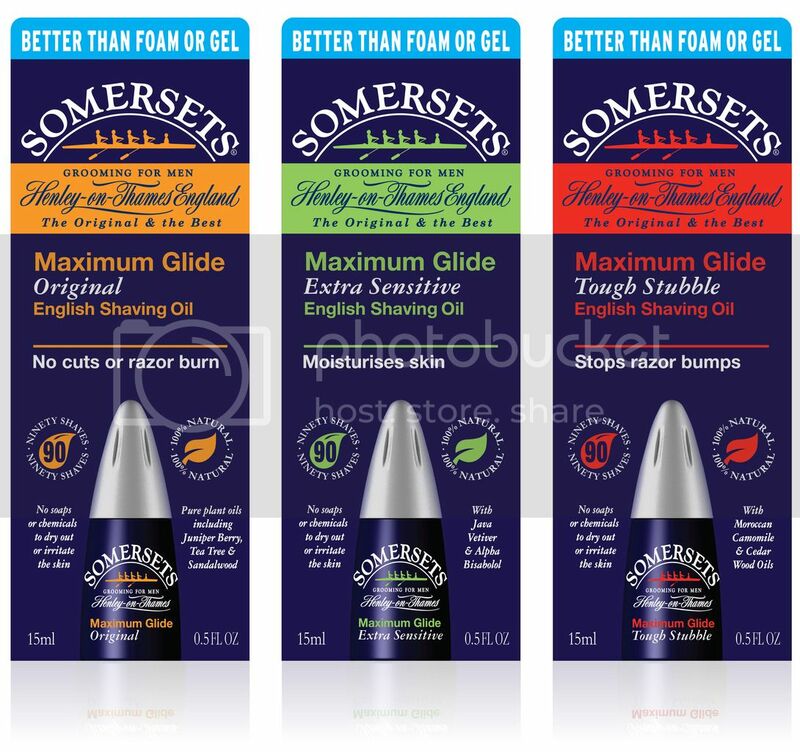 Firm Hold Gel – With this styling gel he can add texture while blocking 99% of frizz for a perfectly groomed, perfectly poised appearance every day. My father loves flowers. At every birthday and Father’s Day, I send him a bouquet or a plant. I’ve been loving The Bouqs Company lately. Not only are their arrangements interesting, they work with local farmers who practice sustainable, eco-friendly farming and offer their employees a living wage. Starting at $40, this is the perfect gift for a green thumb! Don’t know what to get a man who says he has everything that he needs? How about an acting class with Kevin Spacey, a novel writing class with James Patterson or singing instructions with Christina Aguilera or Usher? Sign him up for a MasterClass and he’ll learn from the best via audio, video, interactive assignments, Q&A sessions and other learning materials. $90 per class. 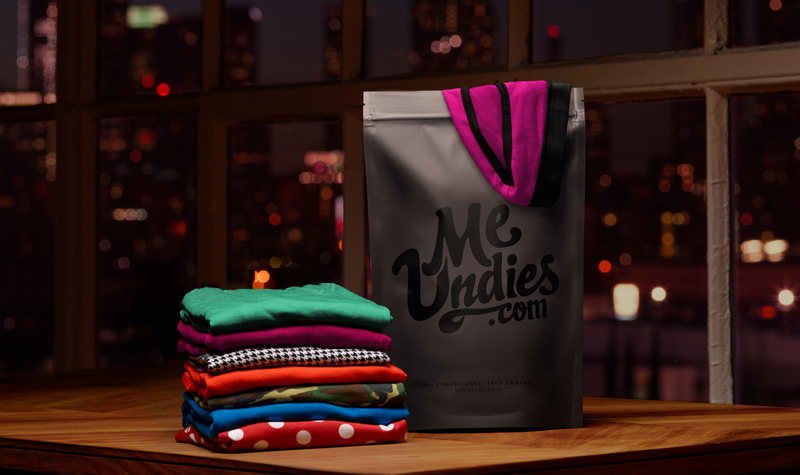 Keep the hubby’s underwear drawer hole-free and on trend with a subscription to MeUndies. Once a month, this California-based company will deliver right to his door snazzy designs and cool colors in their amazingly comfortable MicroModal fabric blend. 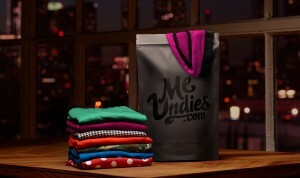 Choose from four styles (boxer brief, trunk, boxer, and brief); prices start at $20 per month. Can’t commit? Order a variety pack; select from three to 10 undies, $54-$170. Psst: they also have a women’s collection. Help make that business trip easier and lighter with Raden, a suitcase that can charge all his devices while on the road. The integrated 7,800 mAh battery can charge a cellphone up to four times with two charging ports accessible on the ultra light case’s exterior. The battery is also removable and portable and can be used as a standalone power pack. When paired with the app, Raden can give him updates on weather conditions, TSA wait times, traffic alerts, case location and flight details. 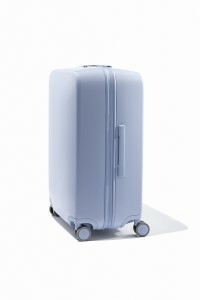 The suitcase can also leverage Bluetooth low energy (B.L.E.) to create a crowd GPS mesh network. Available in seven colors, several different finishes and in two sizes (22” and 28”); prices start at $295. With boxes that contain everything from grilling equipment to travel must-haves, Bespoke Post can be an ideal gift for a man with many passions. Each month, a carefully curated, themed box of lifestyle gear from up-and-coming brands (along with interviews and tips) gets delivered home. $45 to join, $55 for individual boxes. What dad doesn’t love to fly things? As if drones are’t already cool enough, Z-9 by Swift Stream on TheShops.TV raises the bar of awesomeness by adding a mounted camera that beams bird’s eye video straight to your smart phone. Record up to seven continuous minutes of aerial video with the easy to use app. The possibilities are virtually limitless. Quadcopters are the most stable and free flying styles of all the drones, which makes it a perfect platform for taking photos or video.